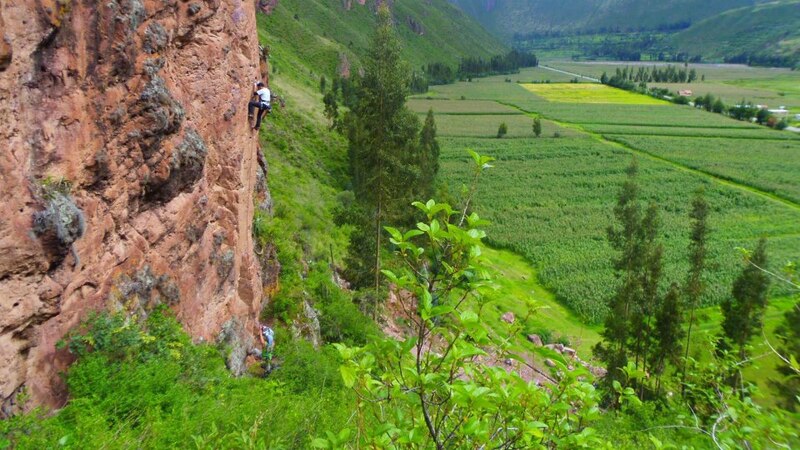 7a ESCUELA DE ESCALADA is a business dedicated to the instruction, development and promotion of climbing and mountaineering in a sustainable manner in and around Cusco. It is our pleasure to share this incredible activity with our fellow Peruvians and all of our friends who visit us from abroad. It is our goal to offer a wide range of services and activities with an emphasis on safety. All of our guides have more than 10 years of experience around the world climbing and mountaineering. Each experience with us is personal and of the highest quality. 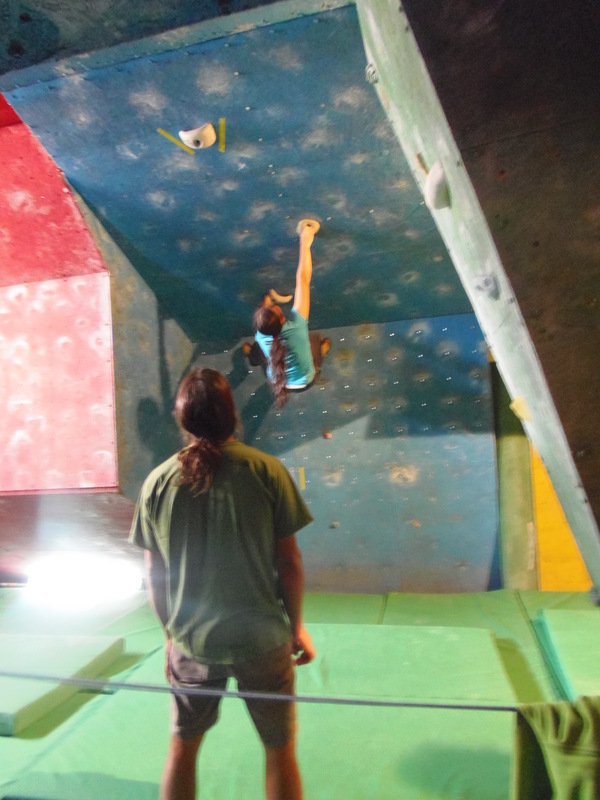 At our bouldering gym you can train in a safe and fun environment. We also offer outdoor climbing, introductory courses, personalized training plans, equipment sales, bouldering gym construction and anything related to the world of climbing. I am interested in doing a rock climb your if possible, thanks!